We are committed to offering high-quality training in Provide First Aid HLTAID003 (Senior First Aid), Cardiopulmonary resuscitation HLTAID001 (CPR), Provide an Emergency First Aid Response in an Education and Care Setting HLTAID004 and Courses in Basic Oxygen Administration 22298VIC (O2 Provider). 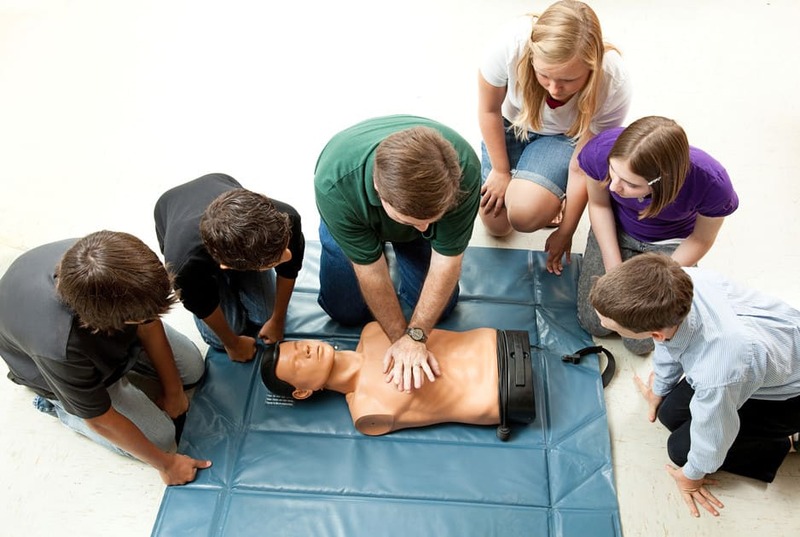 All of our First Aid Courses will be conducted on-site, either at your workplace, sports club or your home. First Aid Coach only uses quality training equipment from Laerdal and DAN Asia Pacific. Our First Aid trainers have over 10 years experience in teaching First Aid and background in SES Search and Rescue.